Actress Della Reese passed away Sunday. She was 86. 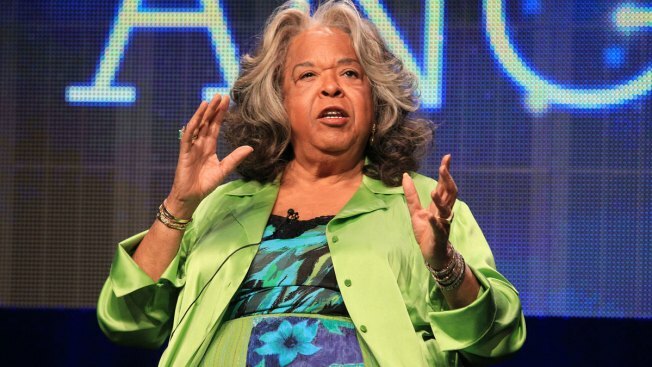 Della Reese, the actress and gospel-influenced singer who in middle age found her greatest fame as Tess, the wise angel in the long-running television drama "Touched by an Angel," has died at age 86.